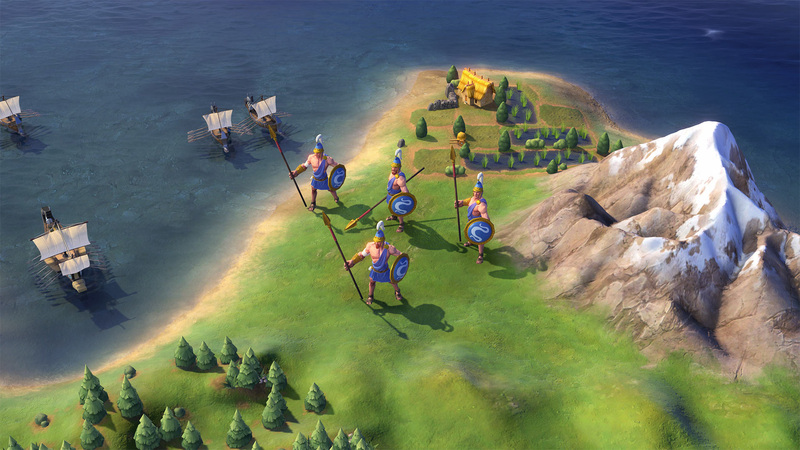 Macedon will join Persia in the Civilization VI's spring update as a new DLC civilization. Yesterday we learned that Persia would be the next civilization to join Civilization VI in a spring update to the game. At the time, we were told that Persia would be joined by a second, unannounced civ. 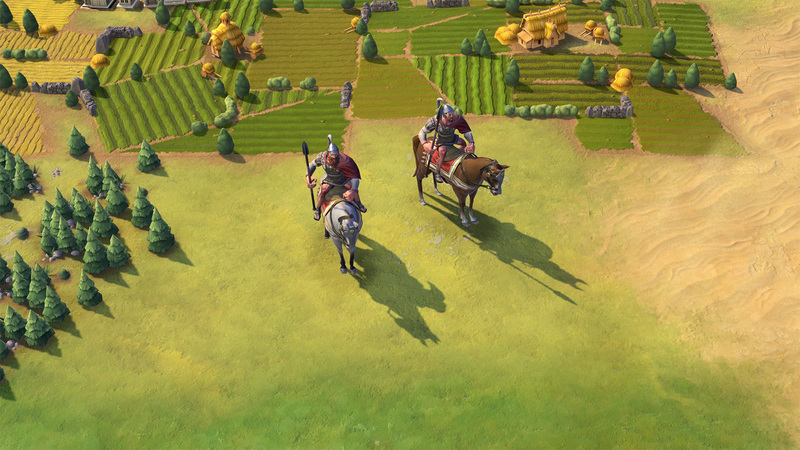 We now know that the second civ will be Macedon, led by none other than Alexander the Great himself. "Alexander the Great, born in 356 BC, was a king of the ancient Greek kingdom of Macedon and one of the greatest conquerors the world has ever known. Alexander's military campaign stretched from Greece on through Asia and northeast Africa, subsequently overthrowing Persian king Darius III and dispatching the Persian Empire in its entirety - all before his 30th birthday." 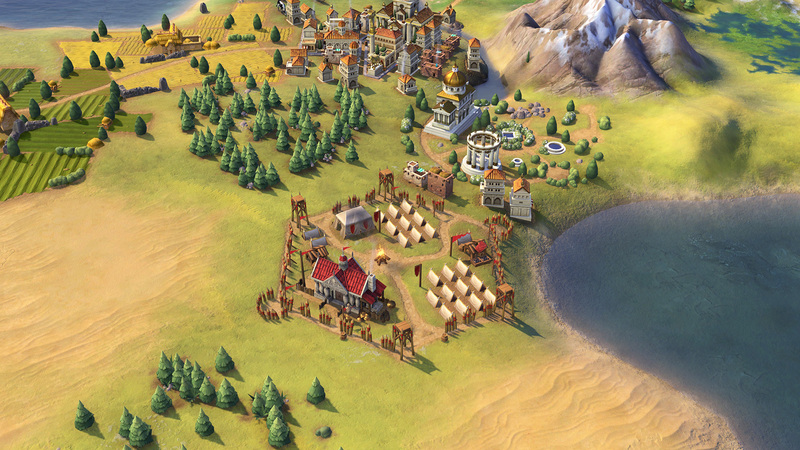 The unique building of Macedon is the Basilikoi Paides, which yields additional science when a non-civilian unit is trained in the city, and gives additional bonuses to military units. Macedon and Persia will be free to players with the deluxe version of the game, but no pricing was given for players who choose to purchase the DLC piecemeal.